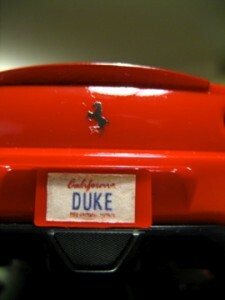 I built this model for my son Duke. 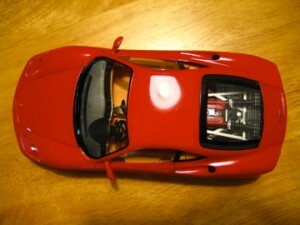 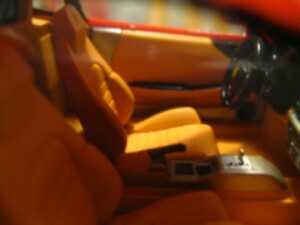 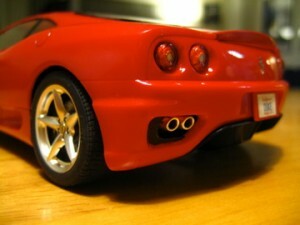 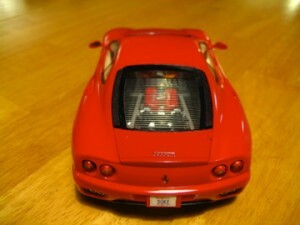 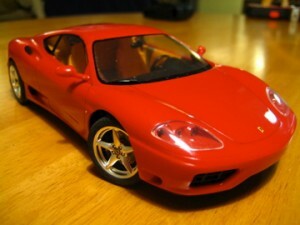 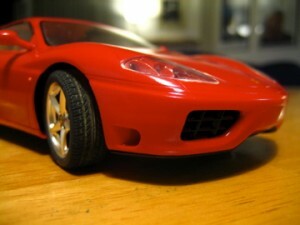 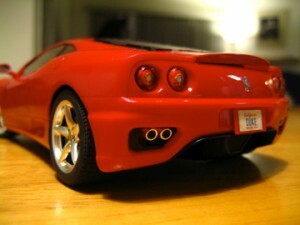 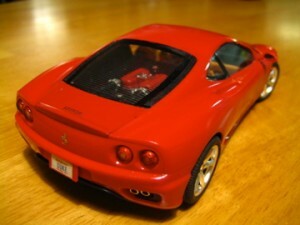 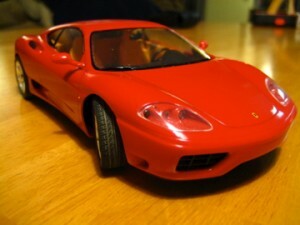 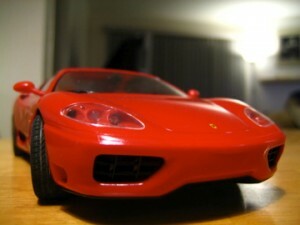 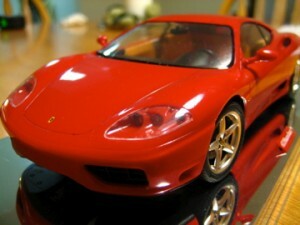 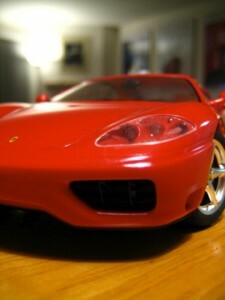 I sprayed it with a Tamiya rattle can – Ferrari Red. 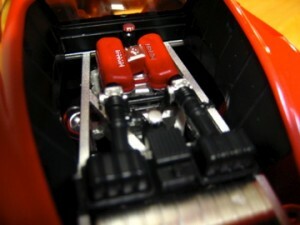 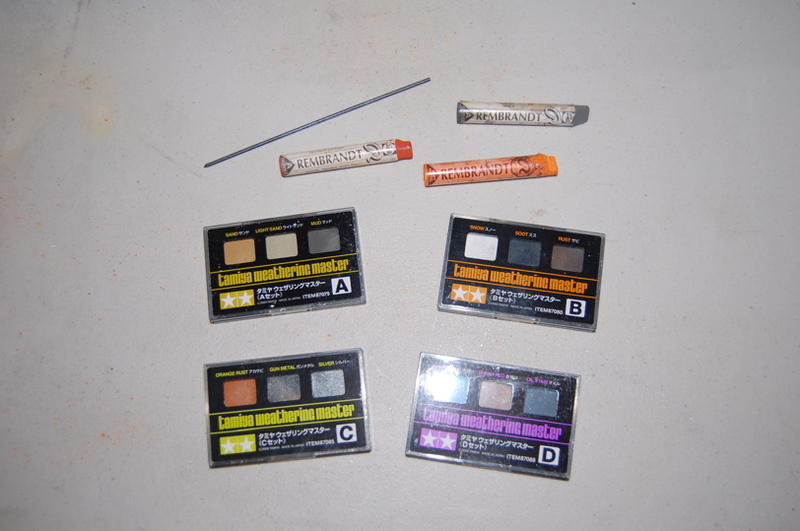 The kit went together without any problems and is quite detailed. 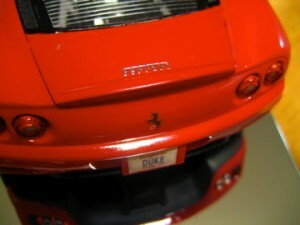 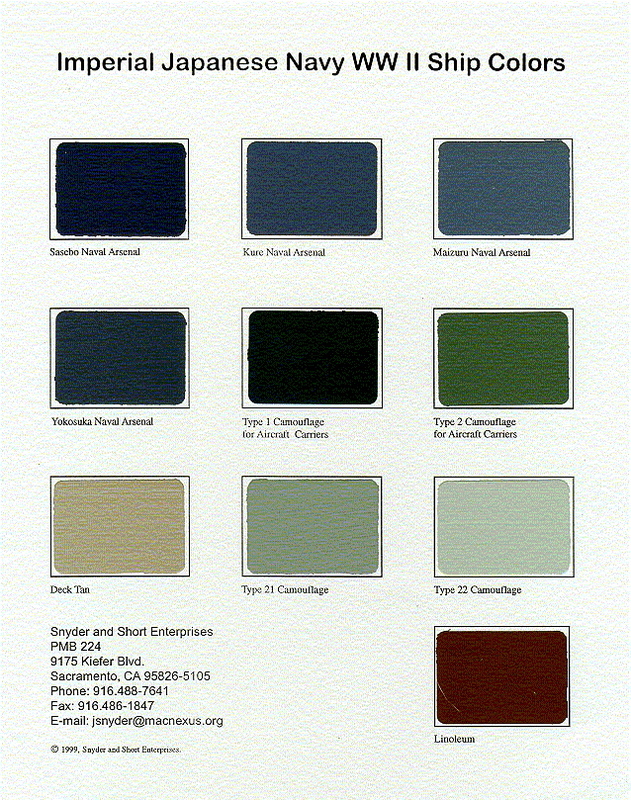 There was metal foil stickons included for the nameplates and fine mesh material for the air intakes. 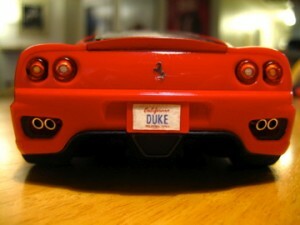 I made up small license plates for it that say Duke.